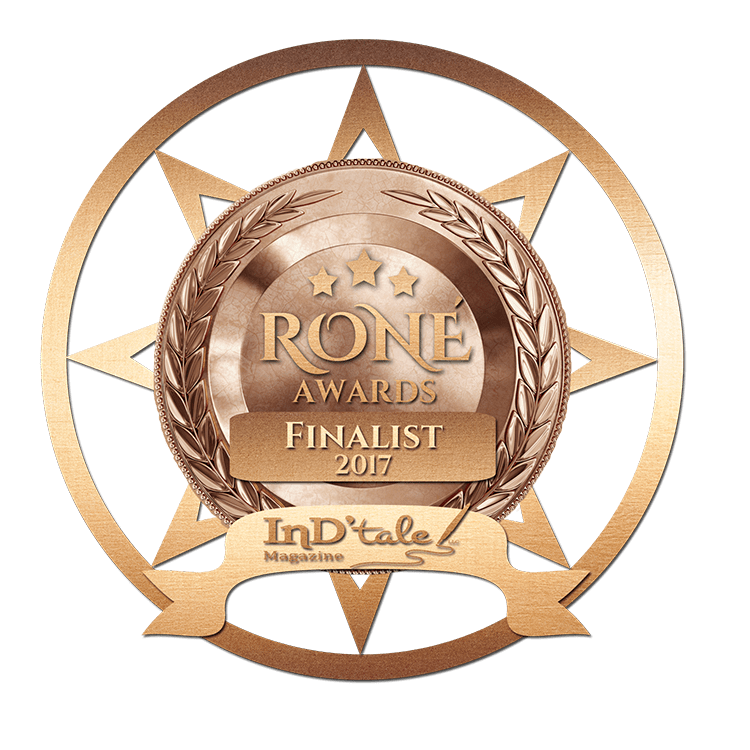 I am thrilled to announce that Her Demigod Complex (Legendary Consultants #1) is a finalist in the Novella category for the 2017 RONE Awards! The RONE is an annual contest held by InD’Tale Magazine. Throughout the year the InD’tale stable of reviewers read and review submitted books. All books that receive a 5-Star review are automatically finalists in their category. All books that receive a 4-Star or 4.5-Star review are nominees which go through a round of reader voting. This year I had 5 books nominated! 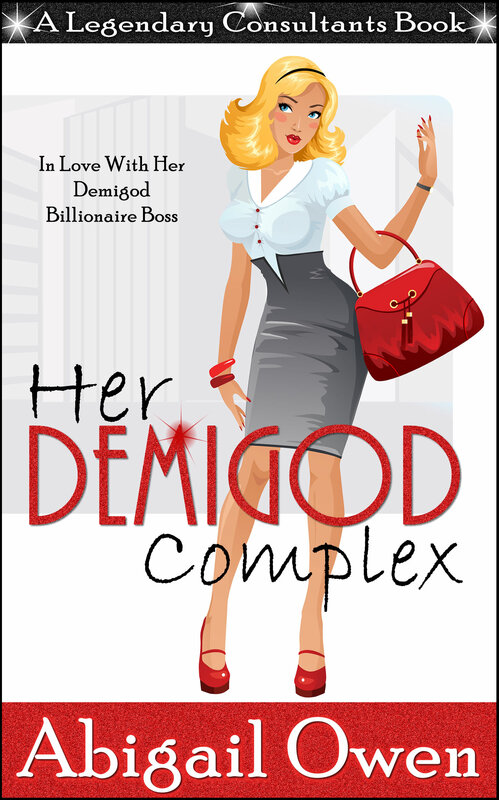 Her Demigod Complex received a 5-star review and so automatically finaled this year. Thank you to all the readers who voted for my other nominated books! All finalists are read by a panel of industry judges (editors, agents, librarians, etc.). Their scores will determine the RONE Award Winners. Winners will be announced during InD’Scribe Con in October! Huge congrats to all the finalists in the various categories! Thanks again to the readers who voted. A huge thank you to InD’Tale. And hooray! ← I Lost 20 Lbs!! !